If you've left that six-monthly dental visit a little longer than you'd like to admit, give your chompers some much needed TLC with this great dental exam offer from Dental Cosmetic in Newmarket. 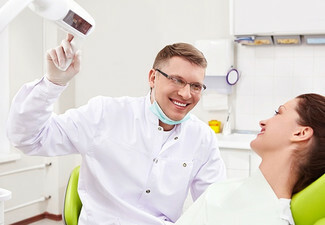 From a basic exam to a comprehensive package including x-rays and fillings, there's plenty of options in this deal to suit almost any dental need. 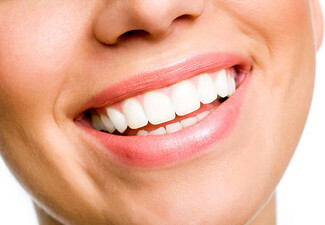 At this Manukau Road clinic, you'll find a friendly, professional team of dentists ready to help you start the journey towards the smile of your dreams. This promotion is strictly limited, so don't miss your chance, grab a coupon today. 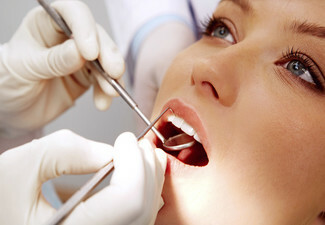 Grab a dental exam package from Dental Cosmetic. 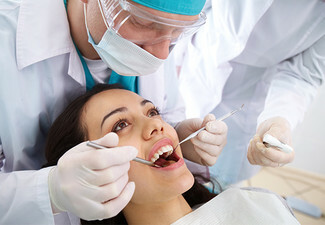 All options include a dental exam. 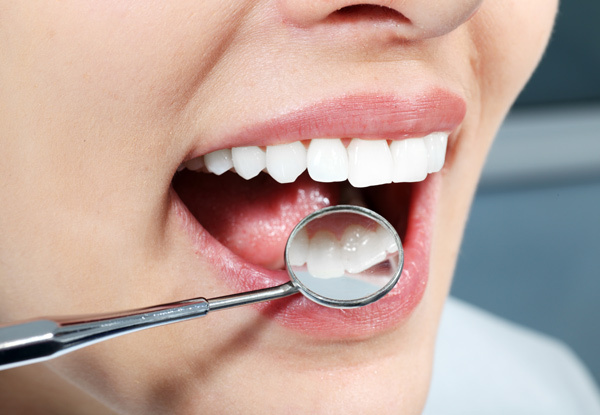 Dental Cosmetic was established in 1998 with an aim to provide outstanding all round dental service and experience for patients. With an experienced and friendly team, you'll be made to feel at ease from the moment you arrive. 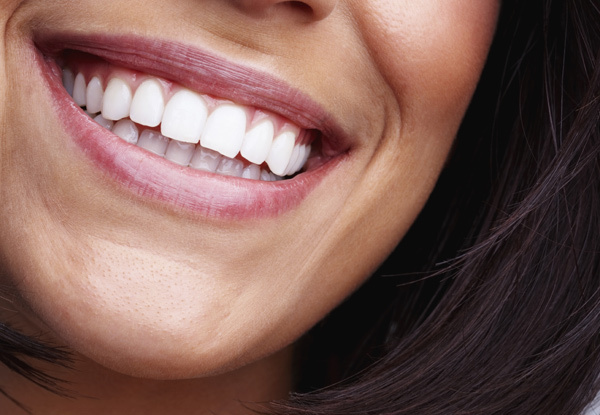 From veneers and crowns to implants and root canal treatments, the team at Dental Cosmetic have all the skills, the tools and the solutions to give you that picture-perfect smile. Bookings essential. Subject to availability. Must be used in 1 visit by 1 person. 24-hour cancellation policy applies or voucher is void. Valid for option specified on coupon only. 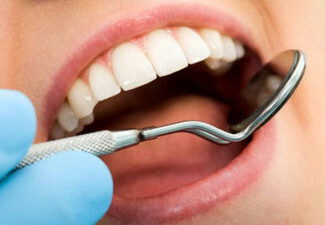 Any additional treatments will be at an extra cost and discussed with you first. Not valid on public holidays. No refunds unless required by law. No cashback. Not to be used with any other offer.